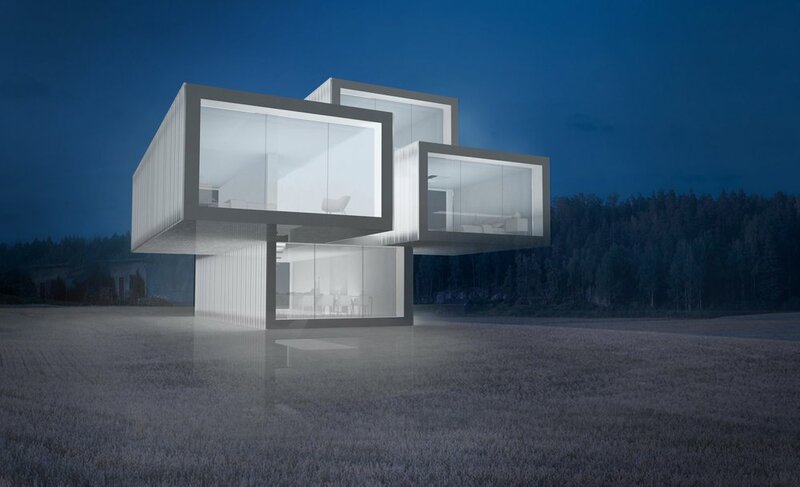 These amazing Container House designs by Boom Studio are a private commission of residential developments utilising shipping containers at the core. 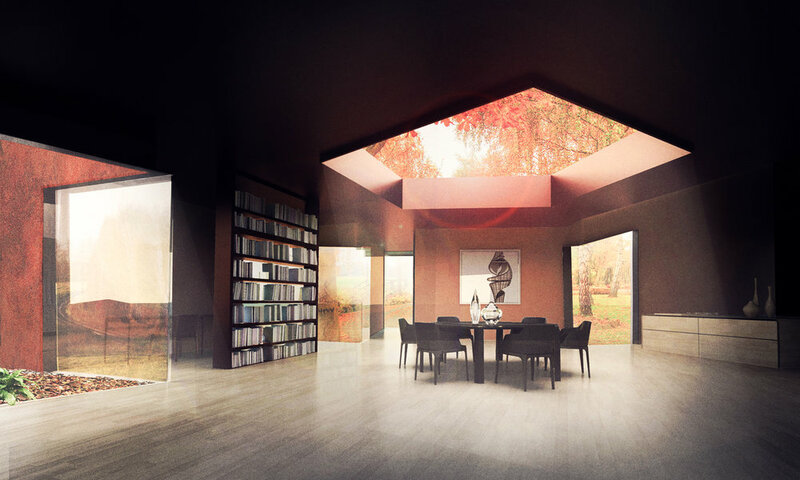 These ground breaking artisan designs show just what is possible with the use of modular shipping containers. Contact Redshell Consulting if you have an individual commission you’d like to see brought to life.